If you are looking for a good option that is both durable and affordable then you may want to consider tar and chip for your driveway, parking lot or side walk. It's not quite as durable as asphalt but the cost savings may be worth the trade off for you. Tar and chip is also a great option for surfaces that do not see a lot of heavy machinery (trucks, large road vehicles) such as small business parking lots, churches or any place that has more foot or bike traffic than vehicle traffic. 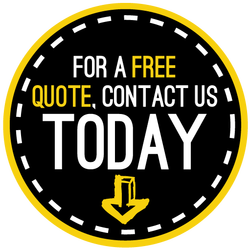 If you wold like a cost comparison between using asphalt, concrete or tar and chip for your next paving project then please give us a call and we will be happy to go over your options with you. Thank you for allowing Seattle WA Paving to be of service!